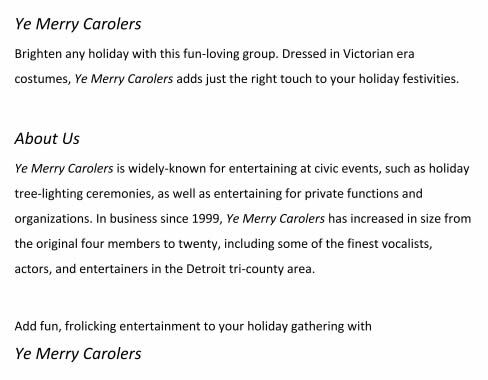 Who doesn't love a holiday party! 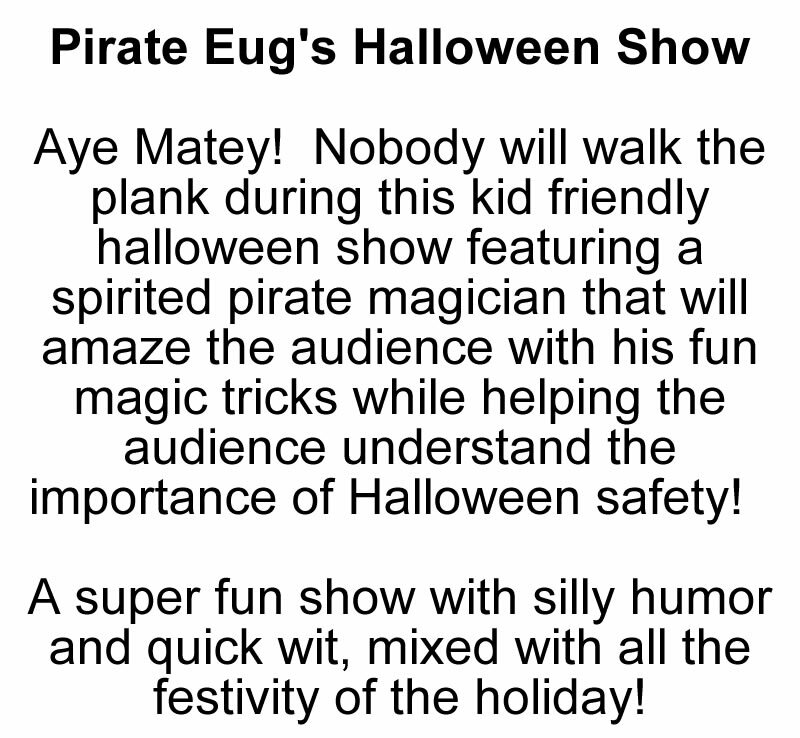 And, of course, you want to celebrate with the best entertainment. 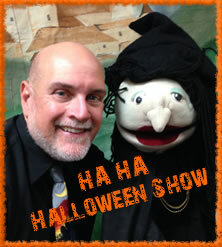 For Halloween we have the "Ha Ha Halloween Show" where Richard Paul brings his lovable Halloween friends to join in the fun. 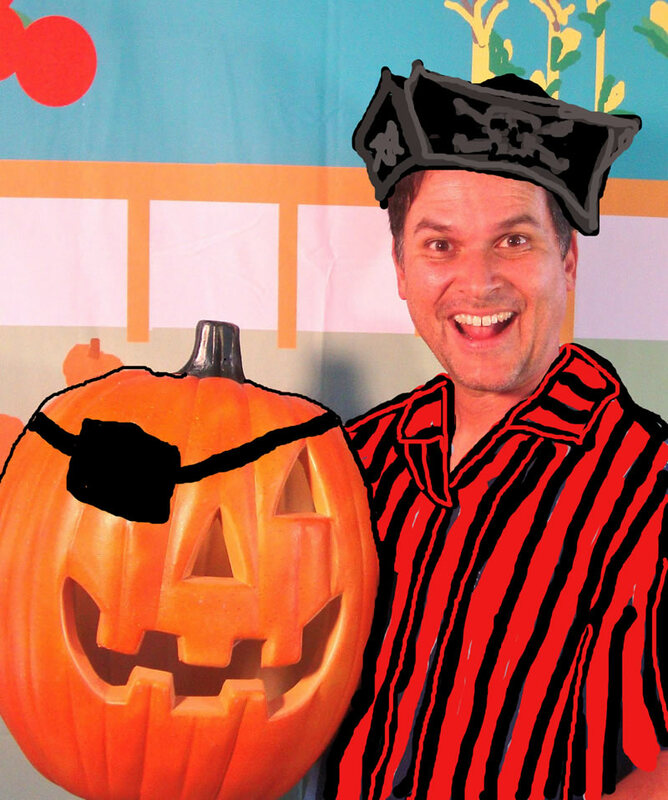 This show will be geared to the audience promoting safe trick-or-treating for the young and hilarious entertainment for all. 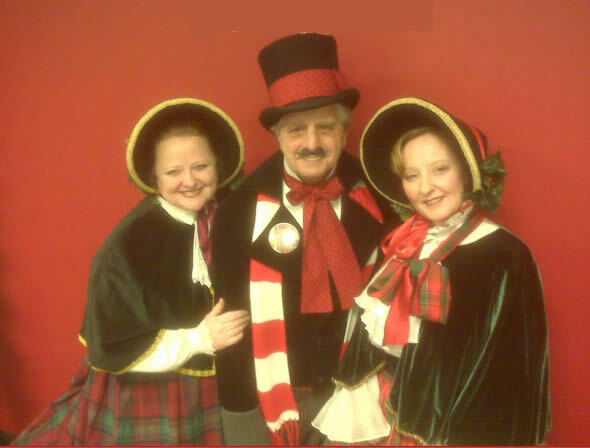 For Christmas parties we have strolling Santa and Mrs. Claus and if you want a full show, we have that too! 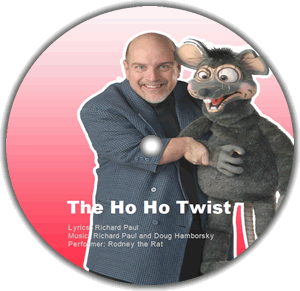 Our "Ho Ho Holiday Show" is a fun family Christmas Show that is great for corporate Christmas parties, Children Christmas parties, Club holiday parties and church Christmas family events.